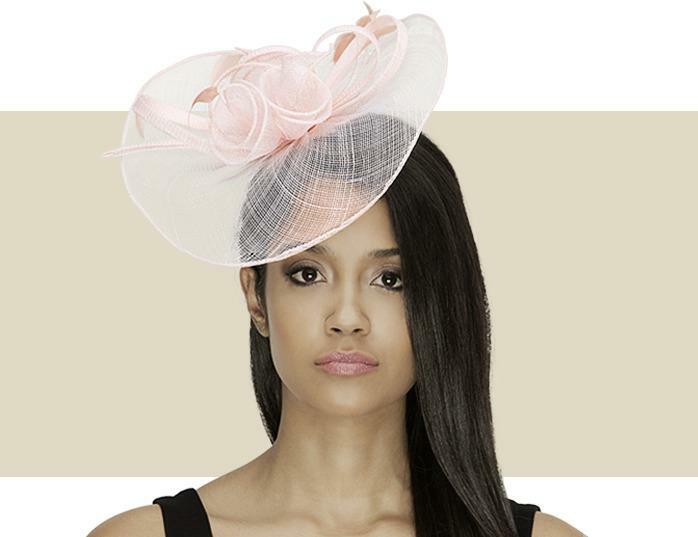 Gold Coast Couture specializes in high-end millinery; such as ladies Kentucky Derby hats, fascinator hats, fascinators, bridal hats, bridal headbands, wedding hats, church hats and cocktail hats. 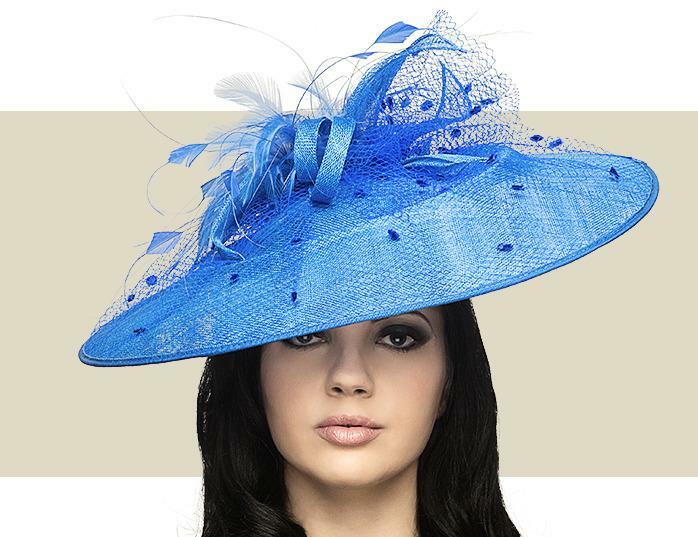 In addition, we also carry fashion jewelry, clutch purses, and bridal accessories from designers that are not commonly found in the United States. 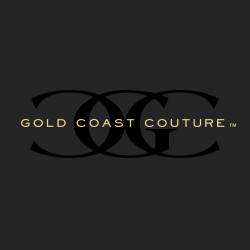 We purchase small quantities of each item and some hats are exclusively made for Gold Coast Couture. 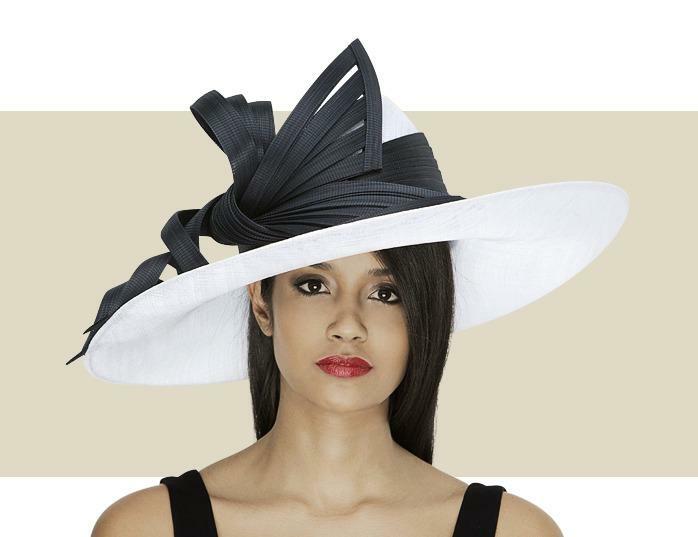 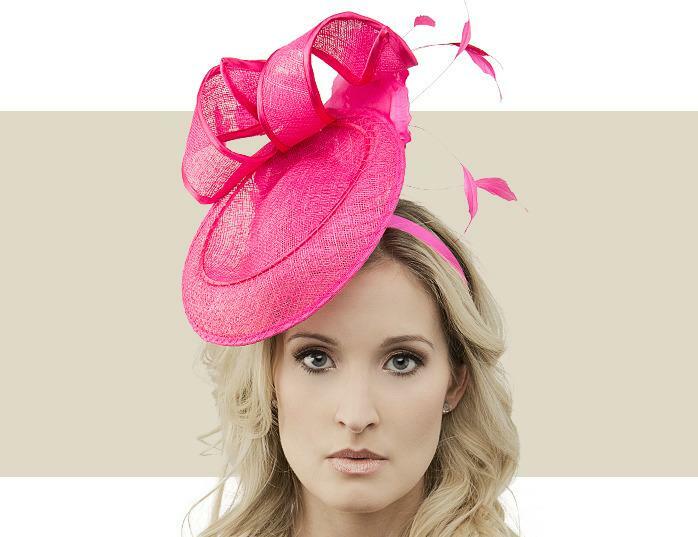 Many of our designers, such as Philip Treacy, only produce a limited quantity of each collection.